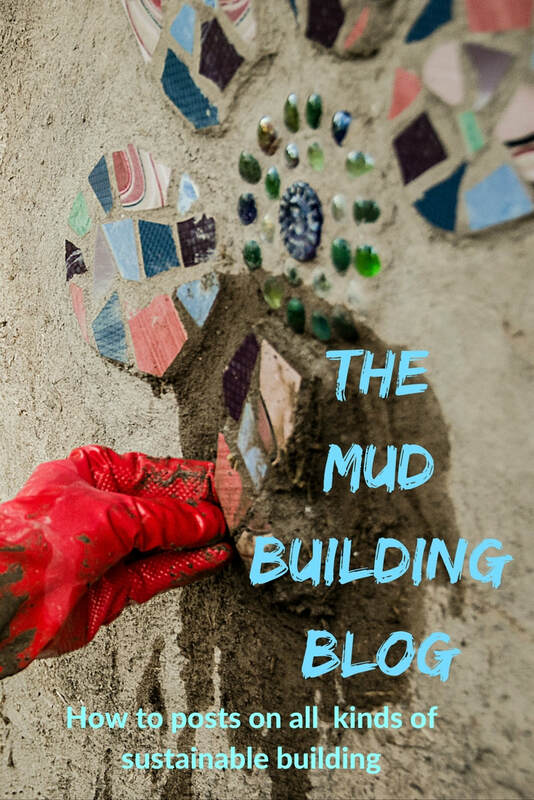 Three blogs you can enjoy on The Mud Home. 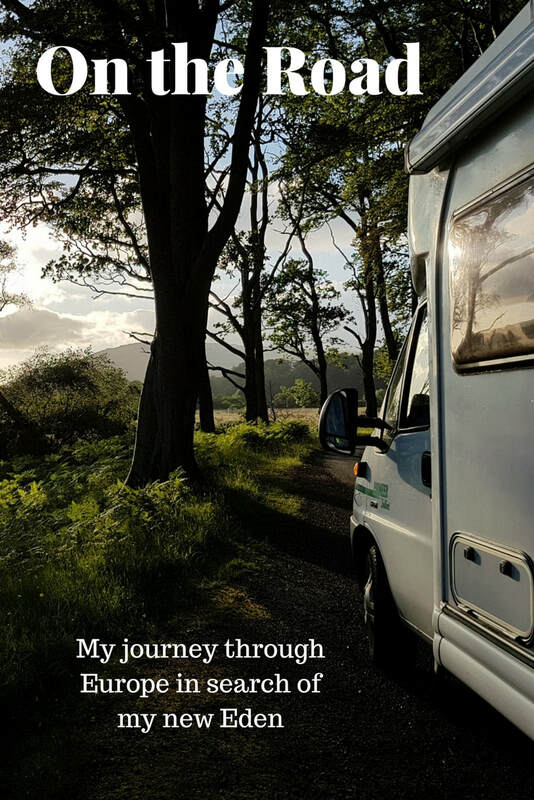 Follow my journey, meet the fascinating individuals, and alternative communities I pass through. Not to mention the wildlife. Fear, and the Other World. How much does an earthbag house cost? How to make earth plaster waterproof.